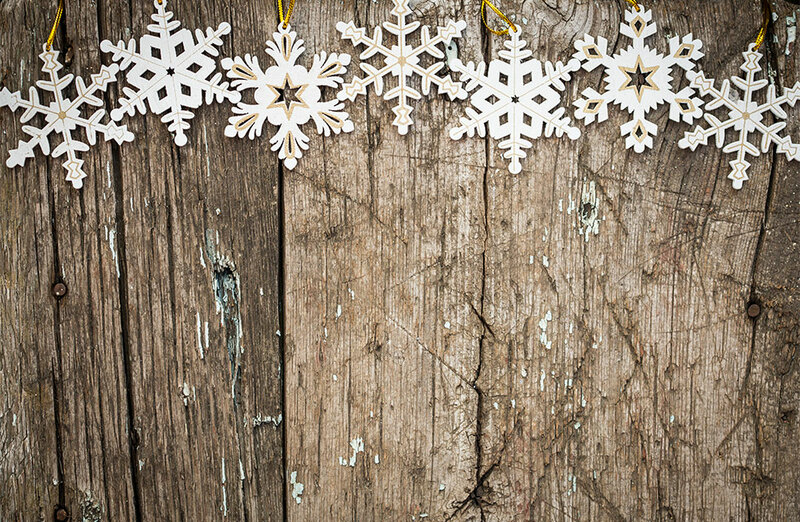 Coming into the warmer months we begin to spend a lot more time in the great outdoors. Australians love to entertain but sometimes the weather means it can be a little difficult to have our Aussie BBQ when it’s windy, raining or extremely hot. That’s where Davidson’s Patio Blinds can be the solution. 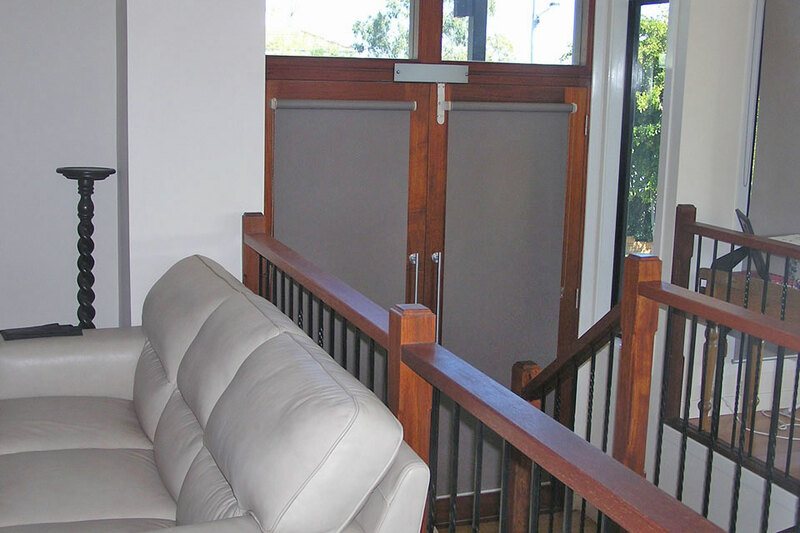 Patio Blinds are the ideal way to enclose your patio, balcony, pergola or verandah to create the perfect outdoor entertainment area all year round. 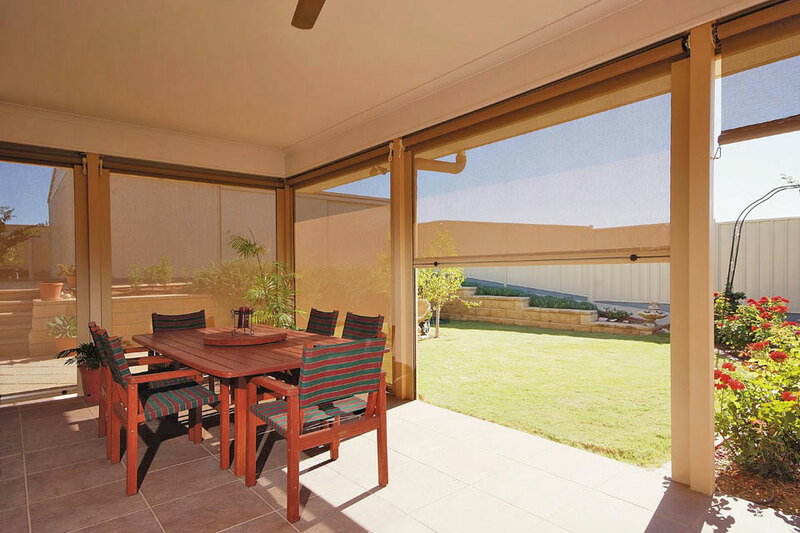 Extend Your Space – Patio Blinds can enclose your outdoor area to make a much larger space for you to use in all seasons. 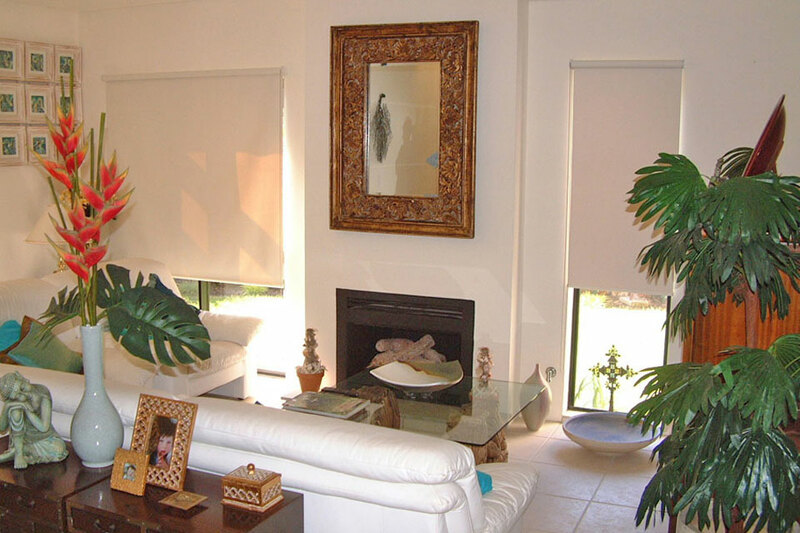 Whether you’re entertaining friends or clients, celebrating a party, or just needing extra room for your children to play, patio blinds can add another room to your home or office, which is fully protected to withstand the elements. 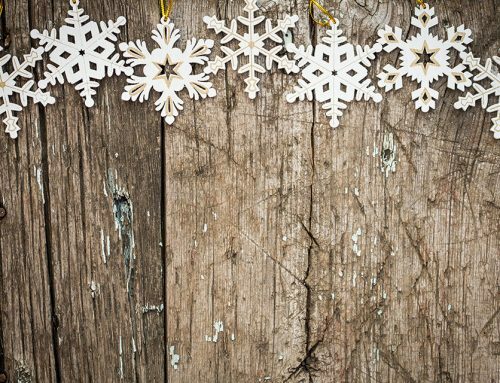 Protection from Wind, Rain or Insects – There’s nothing more frustrating then the wind, rain, flies or mosquitoes ruining your celebrations. 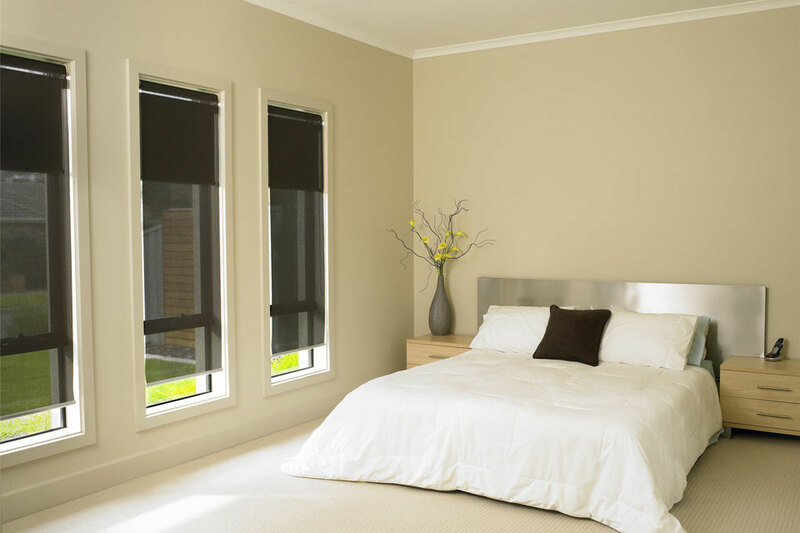 The benefits of Patio Blinds are they can be fully closed to shelter you and your guests or clients from the cold weather, dust and insects. 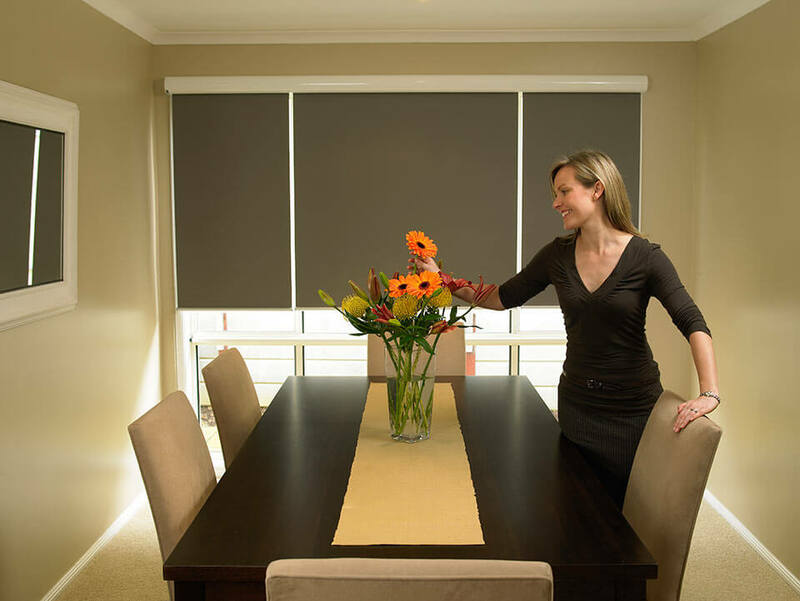 UV Protection – Patio Blinds keep your home or business cooler by reflecting more than half the heat that would enter your house or office. 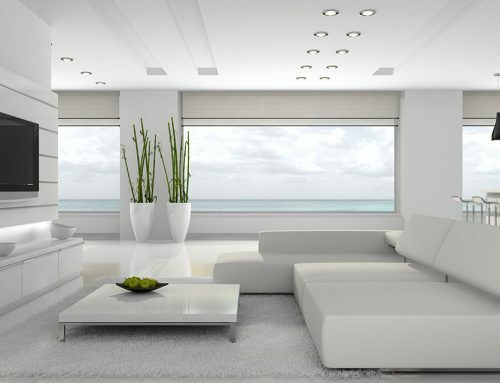 They can also protect your furniture and furnishings from fading due to sun glare. 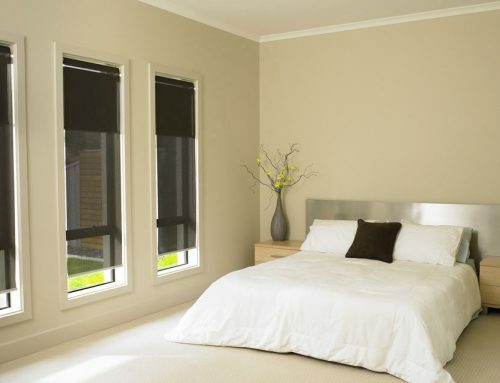 When the mercury rises they also provide additional shade and keep the area cooler and comfortable. Privacy – Patio Blinds come in a clear PVC option which allows you to maintain the open space and view, but there are also solid coloured canvas options or block out options to enclose your area and maintain full privacy. 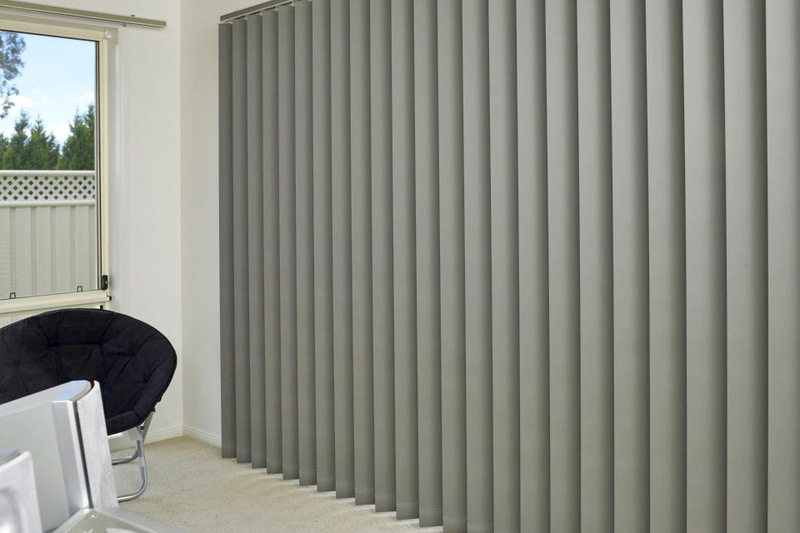 Noise Control – With the Patio Blinds closed you can block out noise from external sources such as loud neighbours or traffic. 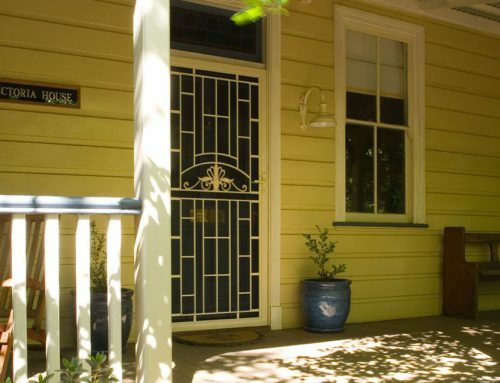 Custom Style – Davidson’s Patio Blinds are available in a wide range of colours, fabrics and textures to suit everything from older style period homes to more contemporary businesses. 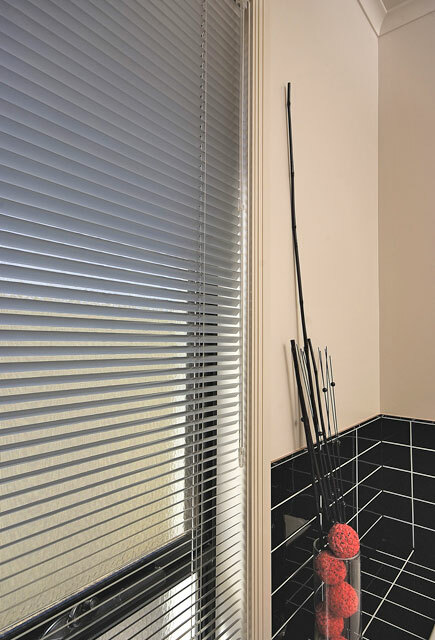 Regardless of your style our consultants can customise blinds to suit any area, making your space more functional and impress your visitors. 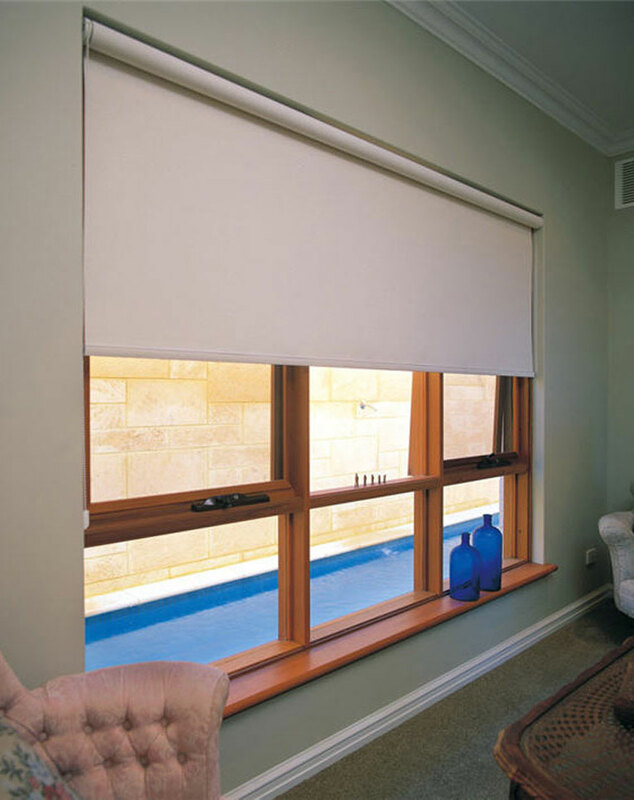 Versatile – Patio Blinds come in a variety of options including Spring operated, Rope & pulley system, Gearbox driven, Manual control or Motorised remote control. 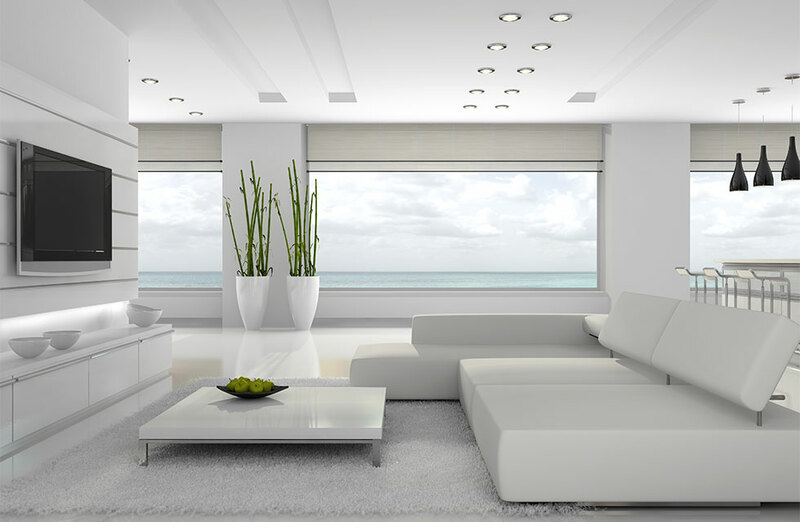 Our expert staff work with you to determine what option is the most suitable for your home or office. Davidson’s Patio Blinds are made from high quality fabrics and materials and are guaranteed with our written 4 year warranty. 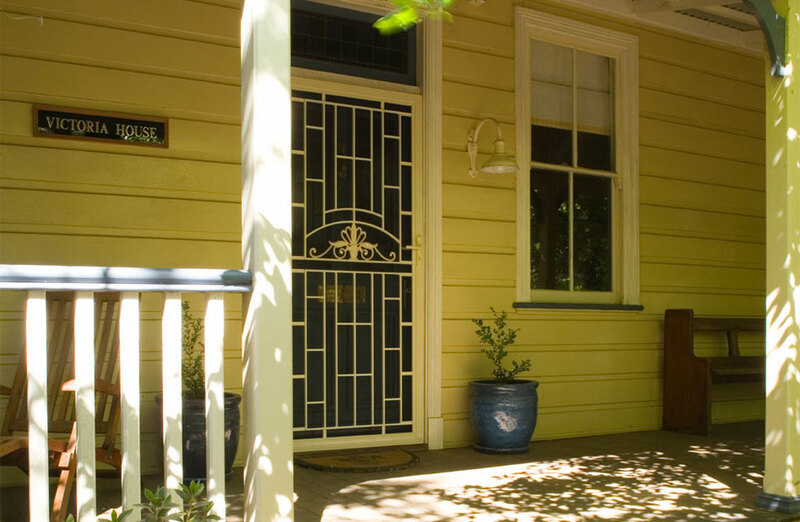 They are designed to be user friendly and compliment all homes and business. 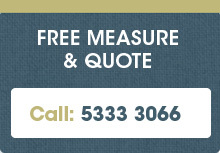 If you are unsure what style to choose, then we offer a free measure and quote service, or you are welcome to call our friendly staff on 5333 3066, or come and visit our Ballarat Showroom at 617-619 Howitt St Wendouree.